Plus Gallery V3.0.2 | A Responsive photo WP gallery and Social gallery | BloggersStand ';-1!=b.indexOf("img.youtube.com")&&(a=' ');d=a+''+p+''+titlex+"
Plus Gallery | A responsive photo gallery that helps you display Wordpress gallery and Social gallery like Facebook, Instagram, Flickr or Google Plus. 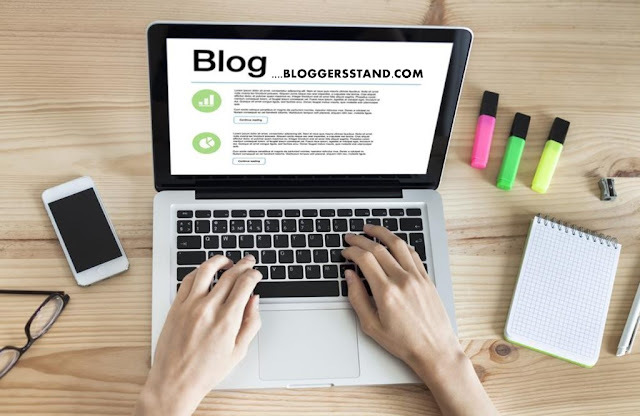 Plus Gallery grabs all your albums and images from your Wordpress gallery or from an online source like Facebook, Instagram, Flickr or Google Plus and display them on your site. It allows you to browse albums and galleries, or display just one Gallery at a time. Take a photo with your iphone, post to Facebook, Instagram, Flickr or Google Plus and it is automatically added to your site as well. Now people have an easy way to update and maintain their photos via, Facebook, Instagram, Flickr, Google+, etc and their old photo galleries on their website quickly become outdated. Plus Gallery takes your albums and photos from your online gallery and streams them directly to your website or individual blog/news posts. 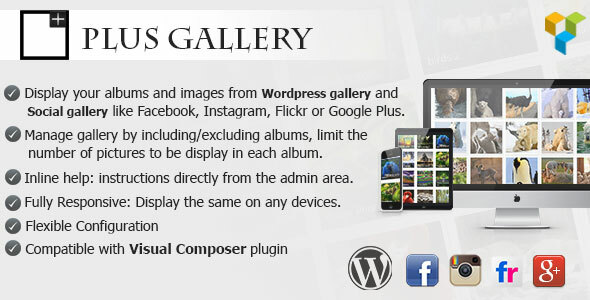 Display your albums and images from Wordpress gallery or an online source like Facebook, Instagram, Google + or Flickr to your site’s gallery. Manage gallery by including/excluding albums, limit the number of pictures to be display in each album. Inline help: instructions directly from the admin area. Fully Responsive: Display the same on any devices. Compatible with Visual Composer plugin. Plus Gallery A responsive photo gallery that helps you display Wordpress gallery and Social gallery like Facebook, Instagram, Flickr or Google Plus. 0 Comments on "Plus Gallery V3.0.2 | A Responsive photo WP gallery and Social gallery" So Far - Post Yours!